•	Your gift will help people to thrive, not just survive. •	Extend a loving hand to people with disabilities who are homeless or at risk of homelessness right here in Larimer County. The woman had been raped, beaten and robbed while trying to protect her children. She was a single parent of two kids with disabilities. Now she, too, was disabled with a brain injury from the beating. Without a support system, they became homeless and were victimized again by people exploiting her vulnerability. By the time she was referred to DRS, she was at risk of Child Protective Services (CPS) taking her children away. DRS staff aided the mother in discovering what options for support were available to her. She gradually created her own plan for a better life. We assisted her in achieving her goals, intensely working with the Department of Human Services (DHS) and other agencies to ensure the family's rights were protected. We coordinated obtaining food, medical transportation, clothing, medications, and motel vouchers (on cold, snowy nights). 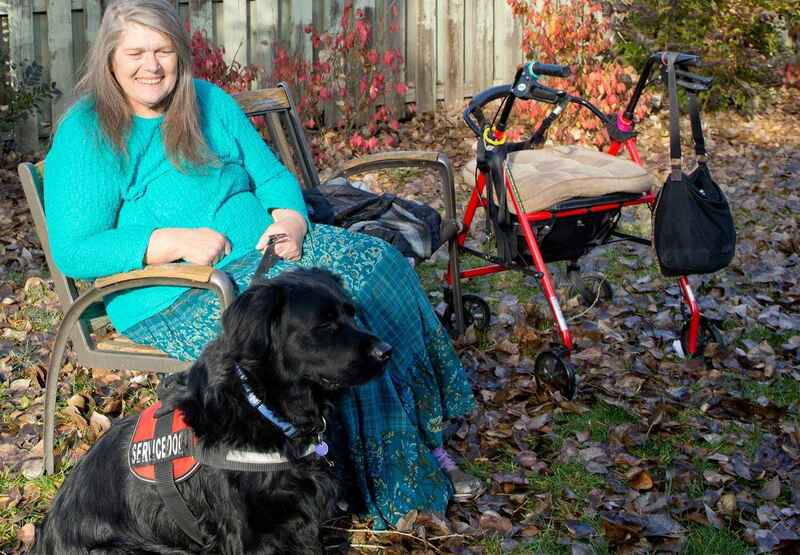 During the two years of living in a van and many visits with DRS staff, her plans for taking control of her life and increasing her independence began to come true. The key was receiving a Section 8 low income housing voucher. It ended their homelessness and made the dream of a safe, warm and dry place to call home a reality. With stable housing other successes followed, including having Child Protective Services close its case. The family has remained intact and is now stable and thriving.